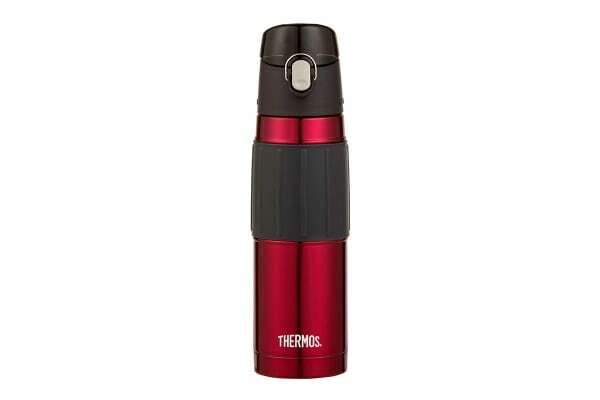 Designed for durability, the Thermos 530ml Vacuum Insulated Hydration Bottle is equipped with Thermos vacuum insulation technology that provides maximum temperature retention. With a sleek stainless steel design and easy push button lid, the Thermos 530ml Stainless Steel Insulated Hydration Bottle (Midnight Blue), strikes the perfect balance between style and function. Perfect for when you’re on the move.